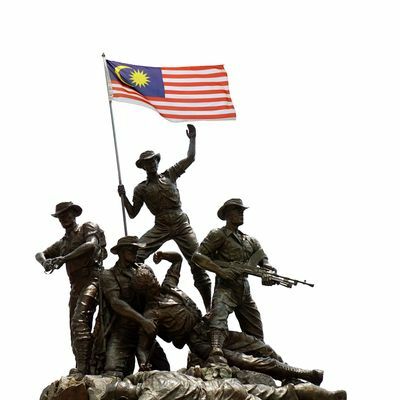 KUALA LUMPUR, MALAYSIA - August 31,2016 : Malaysian Guards carrying flags marched through the main stage during the 59th Independence Day Parade at Merdeka Square, Kuala Lumpur. 4k00:24SAN MIGUEL DE ALLENDE, MEXCIO - CIRCA MAY 2016 - A large group of mariachi band members play for tourists steadicam shot with audio. 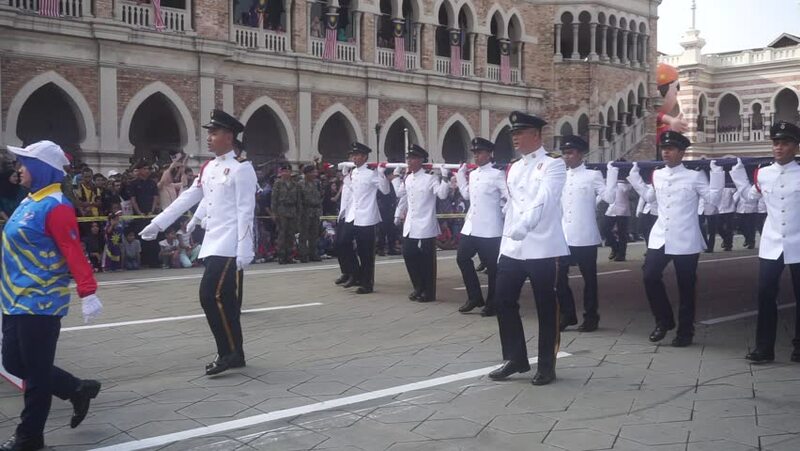 4k00:18BANDAR SERI BEGAWAN,BRUNEI - CIRCA FEBRUARY,2019 : Bruneian participate in Brunei 35th National Day celebration. 4k00:08TOKYO, JAPAN - MARCH 7TH, 2019. Pedestrian at Shibuya scramble crossing during a rainy day. hd00:15Moscow, Russia - May 9 2016: Immortal Regiment marches on. Moscow celebrates 71-th Victory Day anniversary on May 9, 2016 in Moscow. 4k00:19Kiev, Ukraine, September 2017: - people are walking around the city, at the street fair, on Kontraktova Square. hd00:30RIJEKA, CROATIA - FEBRUARY 10: Group of carnival dancers in tuxedos dance gangnam style in the street, at Rijeka Carnival on February 10, 2013 in Rijeka, one of the most popular carnival in Europe.